Sometimes, I have days when I’m hard on myself. I think, “I just can’t do anything right.” You know those days– when you spill the milk and when you forget the one item at the grocery store that you needed to buy. And then I have days when I make a recipe like this. And all of a sudden, the sun is shining and birds are singing and I’m invincible. 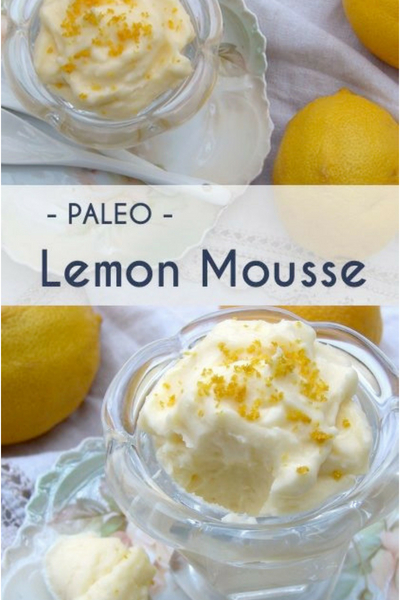 Don’t believe a bowl of lemon mousse boasts that power? Make this mousse and you will see! Traditional mousses rely on an arduous process of whipping and heating eggs for a stabilized base. Many alternative mousse recipes use pureed nuts or even thyroid-supressing, infertility-promoting tofu. Here, a honey-sweetened lemon curd and gelatin-set coconut milk provide a sturdy yet fluffy base for this mousse. Can you see how fluffy and thick this mousse is from the picture above? It is like a lemon-flavored cloud on a spoon. 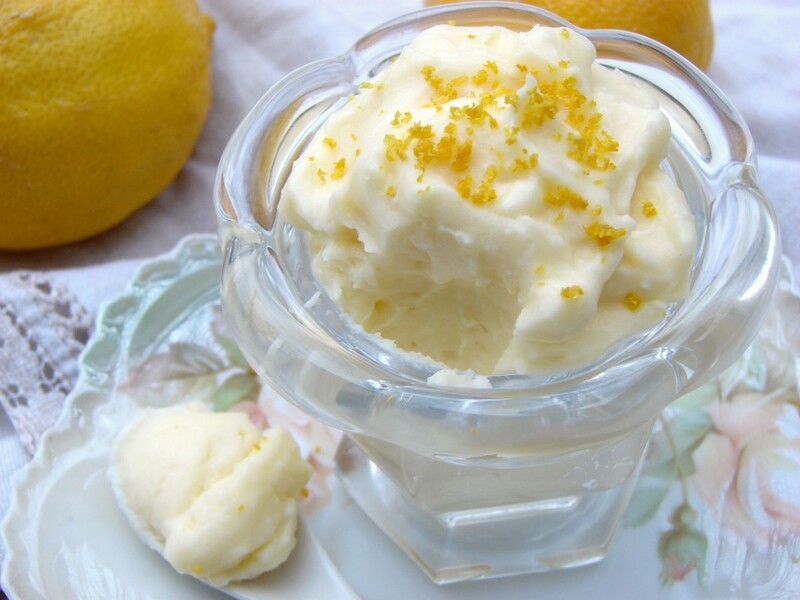 HERE is the recipe for Honey Sweetened Lemon Curd, from the Nourishing Gourmet. First, make the honey-sweetened lemon curd (I've linked a good recipe above). Chill until thickened and cold. In a small saucepan, whisk together the coconut milk and gelatin. Let sit for 10 minutes. Then turn the heat on medium and whisk until the gelatin dissolves. Pour into a bowl and refrigerate until set, about 4 hours. In a food processor, blend together the set coconut milk and the lemon curd until smooth. Add honey to taste and a small pinch of salt. I’m a little confused by your recipe. 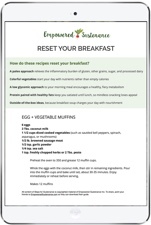 Does “if using homemade or light coconut milk OR 1 1/2 tsp. if using full-fat canned” belong next to “1 cup coconut milk” instead of next to “1 Tbs. grassfed gelatin”? Also, did you mean OR 1 1/2 CUPS instead of 1 1/2 tsp if using full-fat canned? And because of another comment, is 1 Tbs gelatin the correct amount, or did you mean 1 tsp? Um. It’s all pretty clear to me. Use 1T gelatin if you’re using either homemade or light canned coconut milk. If you’re using full fat canned, use half the gelatin—1-1/2tsp. Last two questions: no and no. Oh my goodness that looks so delicious!! I want some right now!! Thanks for sharing, I’ll have to try it very soon. Hello! I regularly visit your site and have made several of your recipes and I know this particular recipe is older but I’m hoping you can help me with a last minute question. I’m trying to find an allergy friendly frosting for birthday cupcake for some3 &4 year olds and this looks great but do you need the curd in order for this to work or could you just use the coconut milk and gelatin with like vanilla for example? I hope you can help as I’m scrambling before tomorrow. Thank you!! If I was to use this mousse in a 4 layer cake do you think the mousse will hold when it cut the cake will it ooze out?